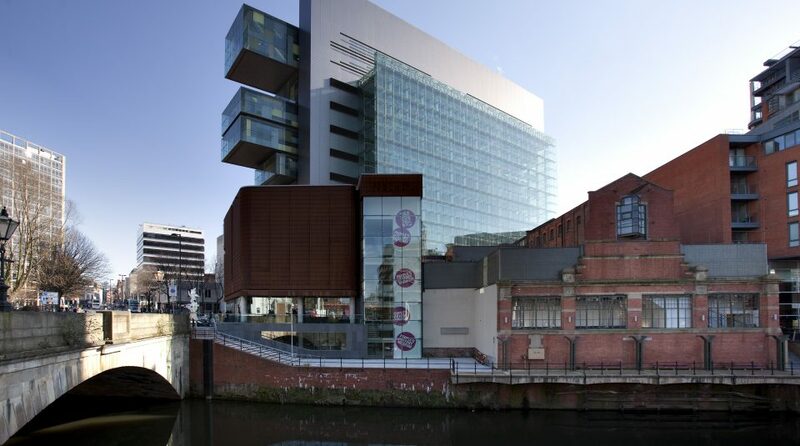 Explore Manchester’s hidden history on a guided walk looking at the buildings, streets and monuments that tell the story of the world’s first industrial city. This session is a walking tour of Manchester – a place not known for its good weather! This will only be cancelled in cases of extreme weather warnings. Please ensure participants are dressed appropriately. Items you may need to consider: suncream, waterproof coats, hats and scarfs.